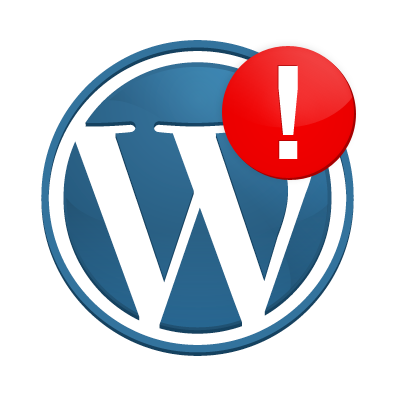 In the last half a year we fixed a dozen WordPress websites that were hacked. Some of our clients came to us after they went to a different company and those companies followed the usual step by step of fixing a WordPress website that could be found all over the web. Another common error was never requesting the reconsideration from Google through webmaster tools and just waiting for it to happen by itself. making sure that WordPress actually sending 404 error code and doesn’t only show nice 404 page while sending code 200, which means hey Google this page actually exists. Do you have some tips for people hacked with the usual link to Cialis and Viagra? Do you have any tips feel free to share in the comments.